It’s official: celebrating its 20th year here in Boston, the World Barista Championship (WBC) is all grown up. What was once a local competition in Norway designed to highlight a new-fangled thing called “specialty coffee,” today’s iteration of the WBC recognizes the highest levels of barista professionals, with particular focus on their mastery and innovation in coffee service. Over the course of the competition, nearly 60 competitors will take to the stage to perform their fifteen minute routine for both judges and spectator. With so much happening on stage at once, the spectator experience can sometimes be overwhelming – but there’s lots to learn if you know where to look! Each competitor will prepare three drink courses for judges using coffee(s) of their choosing: the espresso course, showcasing flavor and accuracy in shots of espresso; the milk drink course, where the competitor balances espresso with milk, in the style and volume of their choosing; and the signature drink course, where competitors can do nearly anything they want, provided that it includes espresso that that they prepare it on stage for the judges. These courses must be presented within 15 minutes, but they may be presented in any order and with whatever approach they feel best represents the greatest possibilities of specialty coffee. Presentations in the Preliminary Round are scored on both sensory and technical aspects by World Championships certified judges in the Preliminary Round. In the following rounds, judges focus on sensory evaluation of the 16 competitors advancing into the semi-final round, and the 6 into the final, with the winner being crowned the World Barista Champion for the year. The WBC has grown alongside the internet – as more and more ways to connect with other baristas across the world took hold alongside a growing audience of previous years’ competitor videos, it became possible to see trends in competition themes and approaches ripple back and forth between the industry and the competitors on stage. This year also promises some exciting competition, as there’s been a two year hiatus on big changes to the Rules and Regulations (R&R). As there’s a one year trickle-down effect when it comes to National Bodies adopting the newest version of the R&R, this will be the first year in almost five years that all national bodies have had a full competition season to settle into the structure of these rules. So, without further ado, let’s take a look at the trends we’re expecting to see this year! In 2012, Guatemala’s Raul Rodas took the WBC title with a routine focused on an experimental dry fermentation process. In 2015, Champion Sasa Sestic took things one step further, raising the profile of carbonic maceration – a technique used in natural winemaking – to the judges as well as to the industry. Fast forward to today, and we’re expecting to see a wave of experimental processing techniques take the stage again. Whether through variations of carbonic maceration or anerobic fermentation processes, these experimentally processed coffees seem to be some of the top choices for this recent competitors. Bonus points if a competitor name-checks a particular yeast strain! This segues nicely into the general fascination baristas currently seem to have with fermentation, both onstage and off. Although anaerobic fermentation plays a key role in some experimental processing techniques, competitors are also more likely this year to use fermented ingredients as a part of their signature beverage: think back to Dale Harris’ use of lacto-fermented cacao nibs in 2017. Thanks, René Redzepi! Exciting work done by Dr. Fabiana Carvalho at the University of Oxford Crossmodal Research Lab has gained attention from baristas looking to add another layer of complexity and thoughtfulness to their routines. Carvalho’s project – The Coffee Sensorium – has been a decided influence on competitors’ choice of serving vessels, music, table settings, and even flavor descriptors. Look for headphones, unique glass shapes, and clear color combinations being used to direct a judge’s sensory perception of the beverages they’re evaluating. 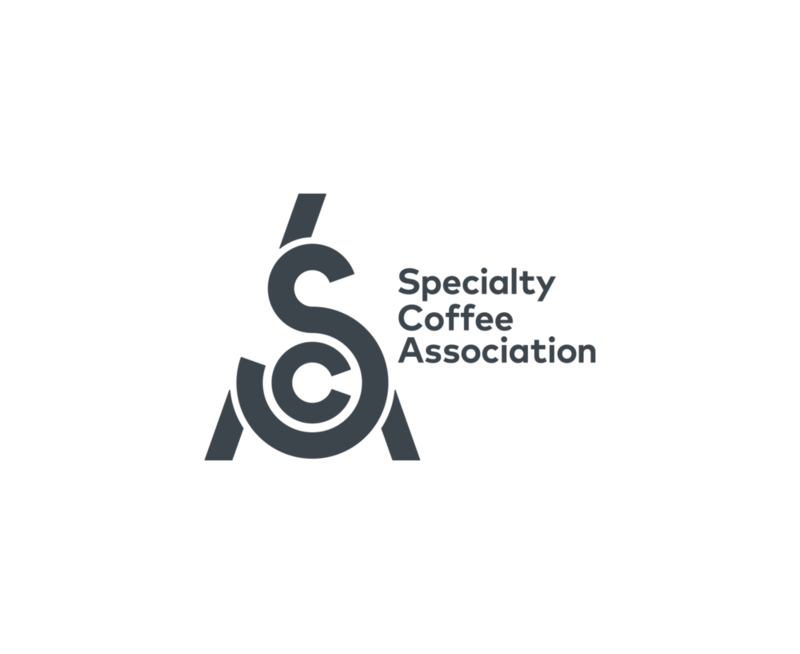 If a competitor doesn’t focus their presentation on new and exciting developments in coffee processing or brewing technology, there’s a very good chance they’ll be focusing on the service they provide to the judges. Sometimes this appears in the form of items designed to enhance multi-sensory perception (see above), but more recently, it’s been all about the table set-ups and movement of the judges on stage: ever since the introduction of the nine different table configurations in 2017, finalists and winners alike have done something interesting with their table set up, settings, and customer service. There is one topic we’d hope to take center stage this year – the interplay between climate change, the coffee price crisis, and the greying farmworker population – but it’s hasn’t received as much attention as expected in the national competition circuit. Will someone use the platform of the WBC stage to fight for the future of coffee? Competition-spotting isn’t the only reason to visit the WBC area of the show: It’s also a great place to grab a cup of coffee! Enjoy coffee from the national competitors at the Espresso Bar (Thursday and Friday only) or enjoy a rotating selection from the WBC Espresso and Brew Bars. Full schedules – and live ranking of the competitors during round one! – can be found at wcc.coffee/boston. This year marks the 20th World Barista Championship – and we’re so excited! Visit the #WBC20Years installation by the Roasters Village to see – and share your own! – favorite memories of past championships. Not with us in person? Follow along by following #WBC20Years or going to wcc.coffee/WBC20Years.